One of our favorite Christmas traditions in our family is to incorporate Christmas books into our Modern Christmas Tree Advent Calendar. There's nothing more enjoyable and relaxing then snuggling and reading Christmas stories with your children with twinkling lights in your view! We've put together a round-up of 55 of our very favorite Christmas books for kids that we've collected over the years. 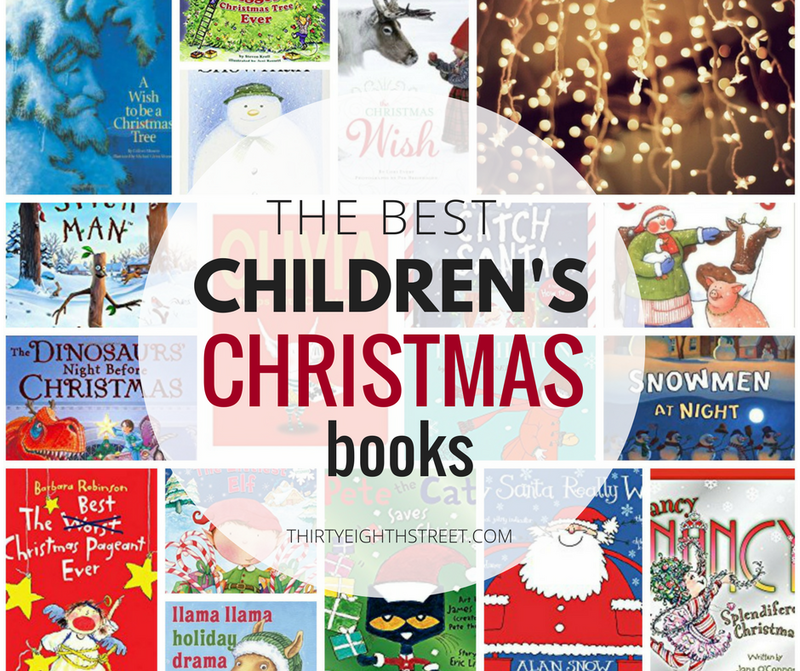 Whether you check your children's Christmas books out from your local library or purchase your Christmas stories from a store, these books are a must have for your list! 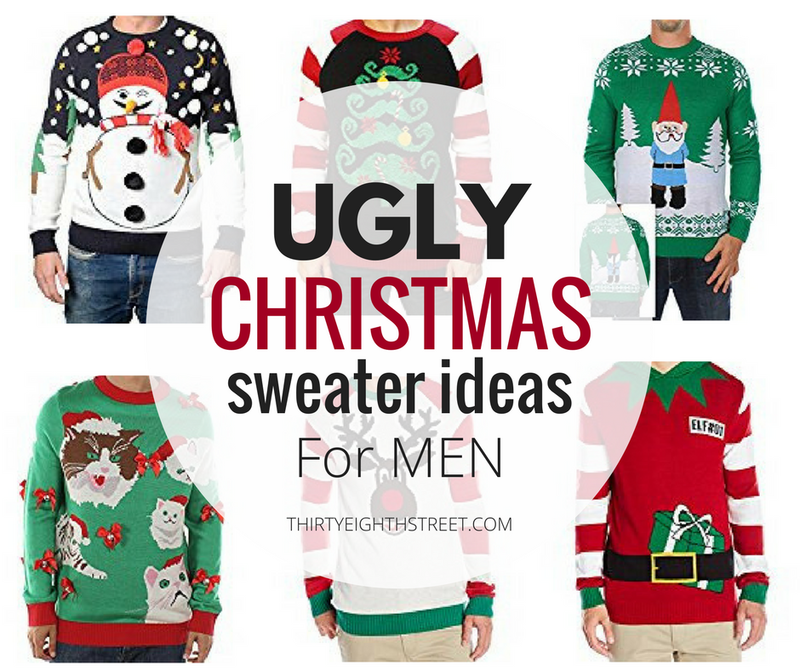 Disclaimer: This post may contain affiliate links for your shopping convenience. This means that I receive a small commission for purchases that are made through these links. You may read our full disclosure for more info. We hope that you enjoy our favorite collection of fun and meaningful Christmas stories that help put our family into the Christmas spirit each and every year. 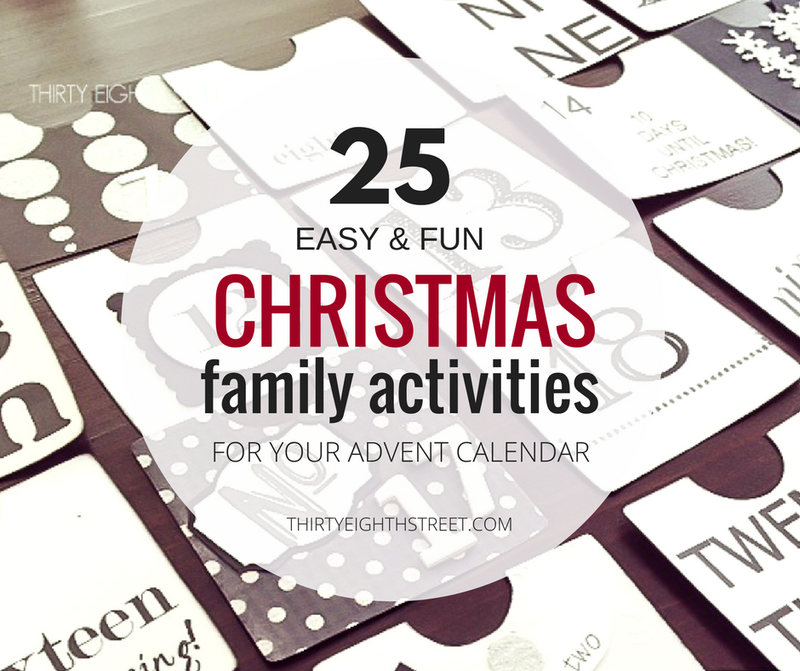 Does your family have a favorite Christmas story that's not on our list? We'd love to hear your recommendation! Please leave us a comment and tell us what it is! Do you enjoy giving your kids Christmas Pajamas on Christmas Eve? Do you have a tradition of taking Christmas pictures in matching jammies? 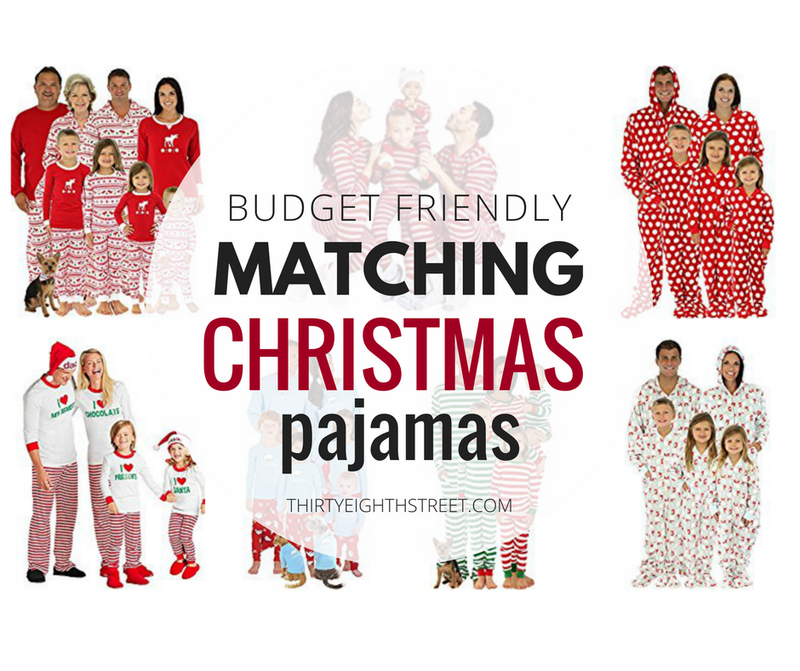 If so, you have to see our Top Sources for Budget Friendly Matching Christmas Pajamas for Kids and the Family. We've put together the absolute cutest matching Christmas Pajama sets you've ever seen that won't break the bank! We hope you enjoy making memories during this Christmas and Holiday season! 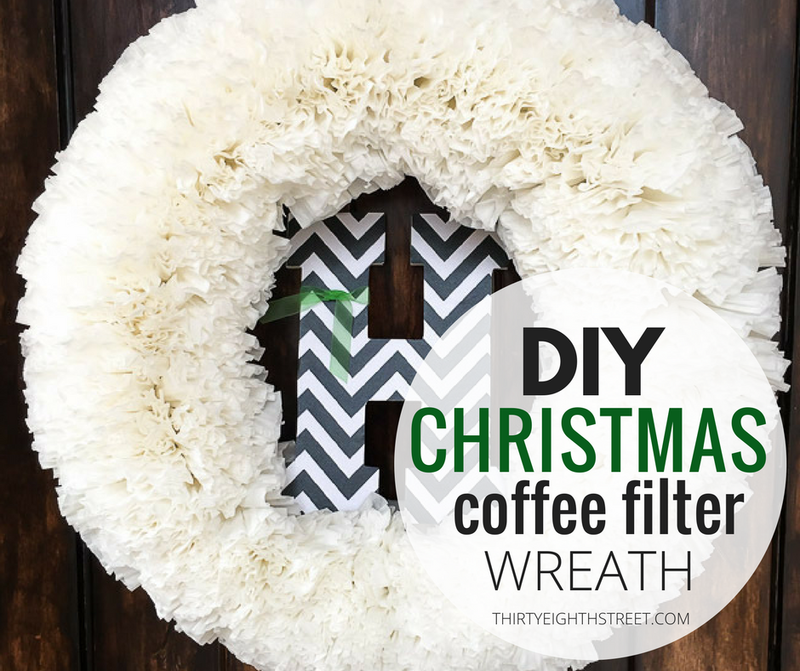 If you enjoyed our Children's Christmas Story Resource List, we'd love it if you would share it on Pinterest or Facebook!